Just mention any of our online specials below when requesting your appointment for a discount on your service! *In order to qualify, please mention this coupon when scheduling your appointment. We are committed to providing quality healthcare to families located in the Fort Lee area and treat patients of all ages. 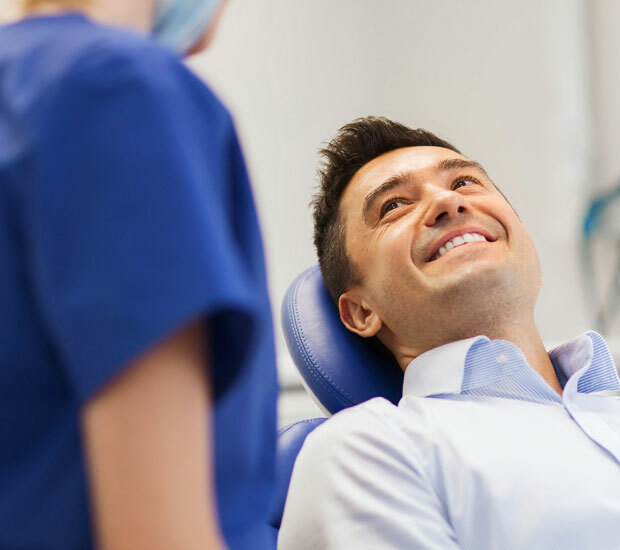 Copyright © 2019 All Rights Reserved Fort Lee Family Dental.